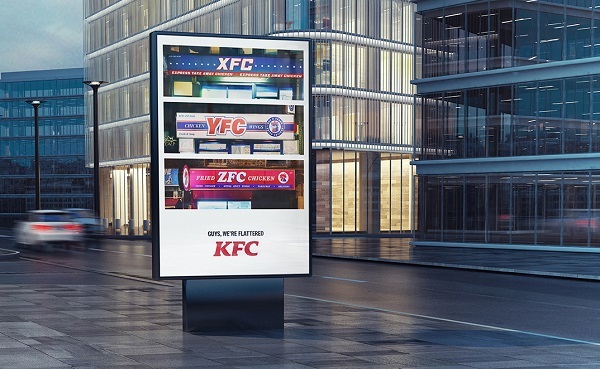 KFC’s success has spurred a series of imitators, so its latest ad reminds customers that there is only one place to enjoy the Colonel’s finger-lickin’ good chicken. 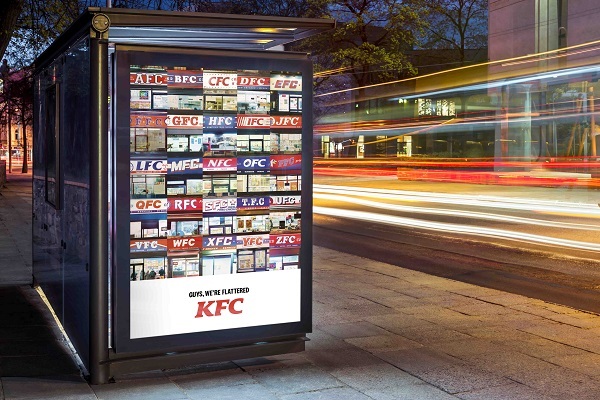 The fast food chain teamed up with creative agency Mother London to create a campaign that sees the fast food fried chicken pioneer, Colonel Sanders, hitting the streets of UK. He cruises down the vicinity in a big, red saloon, noting the numerous neon-lit fried chicken shops like ‘QFC’ to ‘Houston Fried Chicken’ that appear to bank on KFC’s popularity. 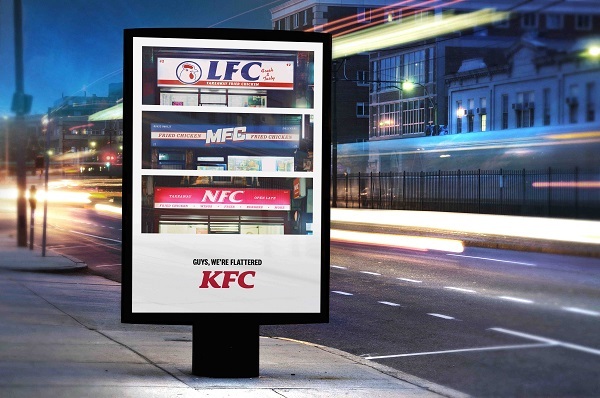 After hand-breading the ‘Original Recipe’ chicken, he drives away and reminds viewers that the best chicken is only available at KFC, and that copycats are unlikely to be able to match the iconic taste. “They come up short, of course, because when all’s said and done, KFC is only available at… well, KFC,” it continued.